What if you FINALLY marked it off the list? 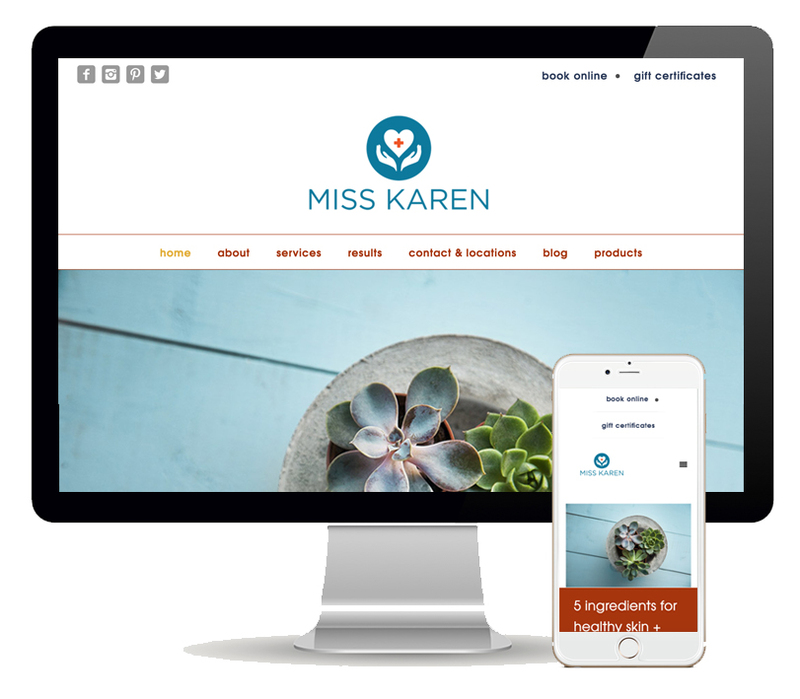 What if you built that new website. The one you’ve been dreaming of. The one that represents your soul + your business. What if it wasn’t so overwhelming after all? We partner with skincare experts to authentically share stories. Working with estheticians is our expertise. Guidance for a professional photoshoot with models. Personal conversation with your photographer to get the most bang for your buck. Professional image. No matter your spa size. Writing that builds trust with potential clients and shares YOUR unique skincare story and approach. Selling products. 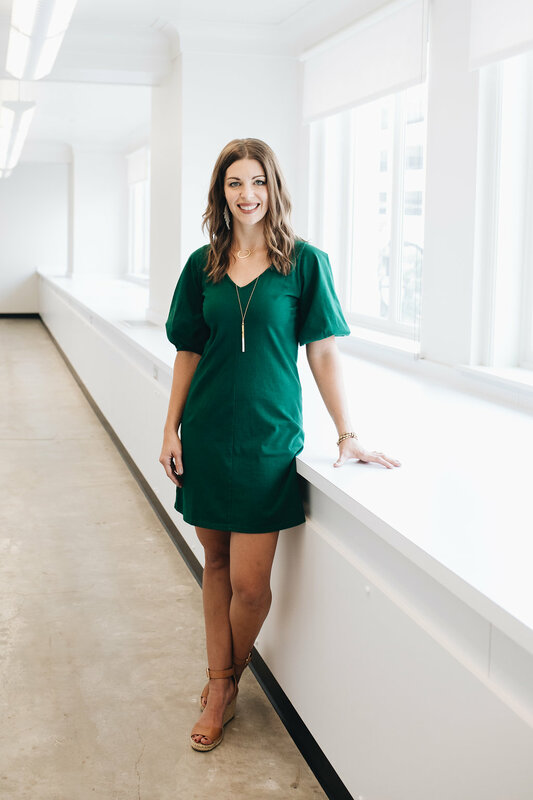 Whether your private label or a professional line, you need to get it online and offer options for pick-up and shipping. Highlighting of special services, like makeup, waxing, or anti-aging. Print materials. Business, rack cards and notecards to support your blooming business. 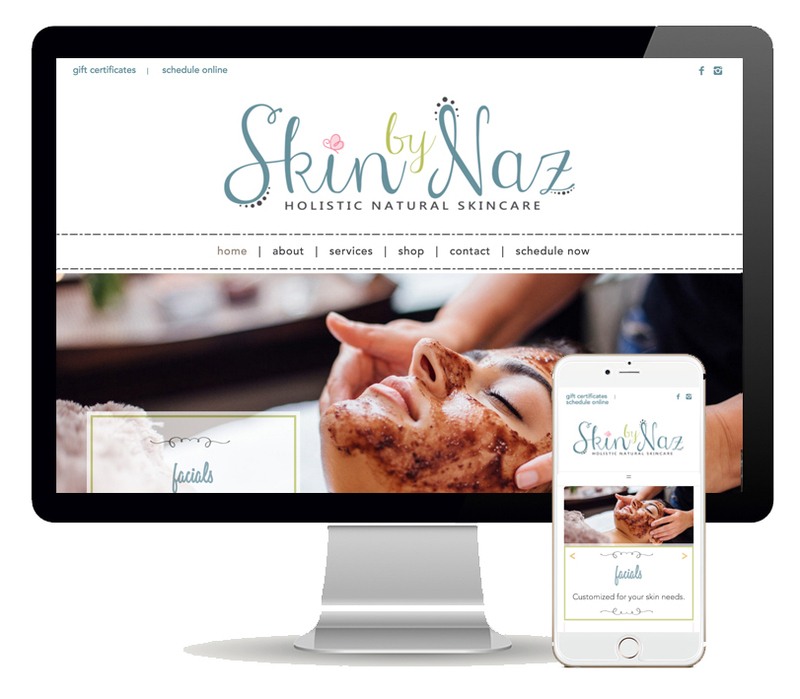 Estheticians range from clinical to organic, home-based to large spa, and we’ve built a website for every kind. I want to tell you how much I appreciate you and your team in the creation of my website and the knowledge you've given me about blogging, price changing and general knowledge of the back of my website. 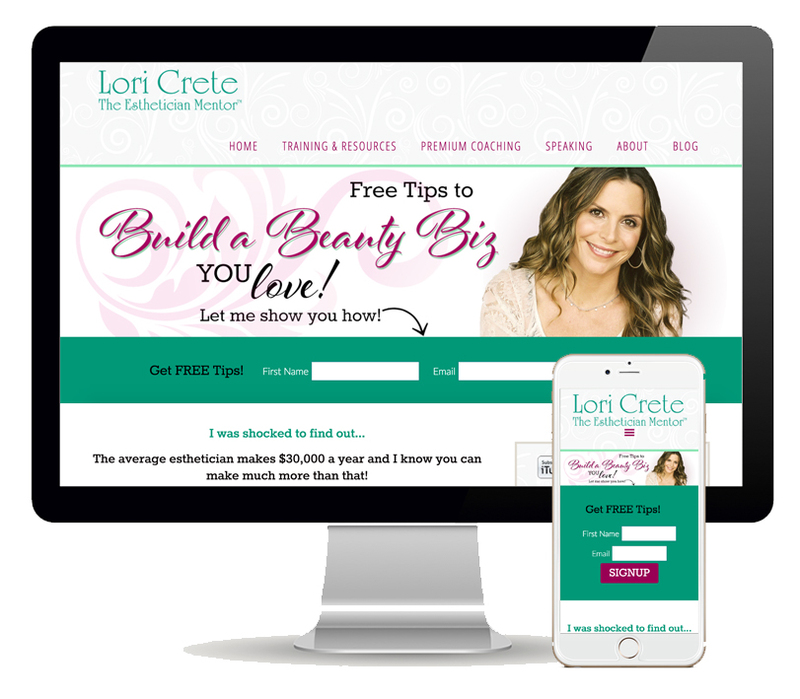 I've had an increase not only in traffic to my website but a BIG increase of new clients to my biz. I wish I would have found you sooner. And to think, I let my first year and a half go by, thinking my website was bringing me prospects, but the phone never rang. I'm Christine McDermott, owner of Great Oak Circle. Working with estheticians, like yourself, is such a joy for our team. You use your gifts each day to give more self-confidence to your clients. and we would love to do the same for you. 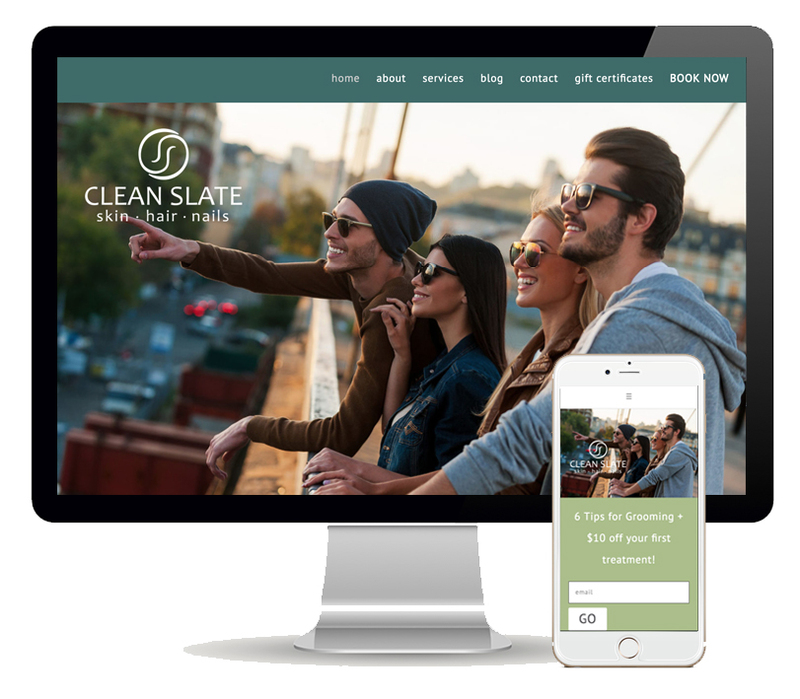 A beautifully branded website will have your phone ringing off the hook and clients lined up at the door for full-price services. You don't have to rely on Groupons and discount codes that are yanking away all your profits and joy. 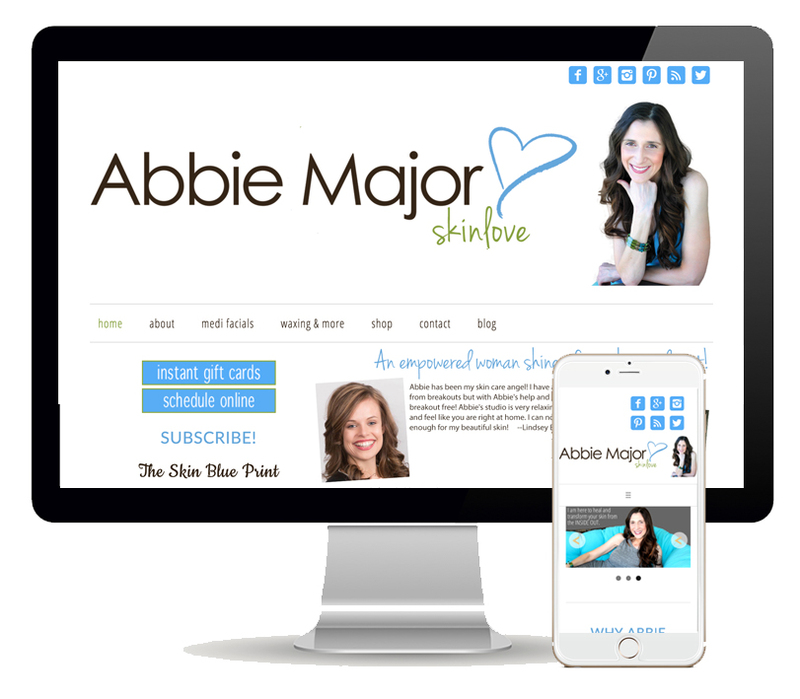 We've built online brands for countless estheticians, from organic home spa to medical day spa. We understand the way your clients search in google, how they navigate your website, and what verbiage leads them to trusting you in the sale. I can't wait to connect and take this giant thing off your plate. Ready to talk to someone who knows your treatments? Someone who understands how to educate readers and convert them to raving clients? We are ready to meet you too! We’ve created a special package that includes every thing you’ve been waiting for, but can’t seem to find…at a price you can afford. Our esthy package includes everything listed above in your “need” list, a fully mobile-ready site, completely custom designed for YOU. We design, we write, we tell your story. And you? You join our movement of un-overwhelm. Let's meet and greet! Book your free 30 minute consultation below. 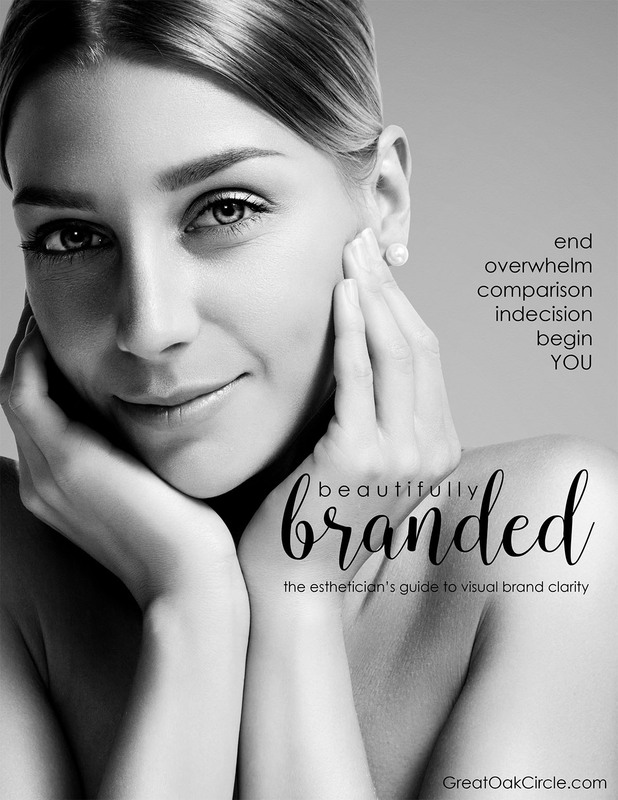 We've created a guide JUST for estheticians, to finally begin designing the perfect brand.